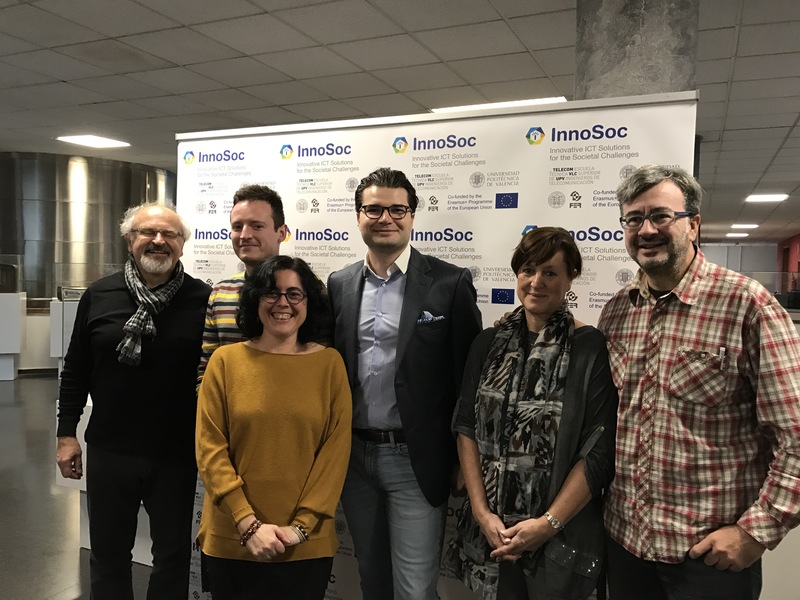 The second INNOSOC Multiplier Event was held between 19th and 20th of December 2017 in Valencia, Spain. 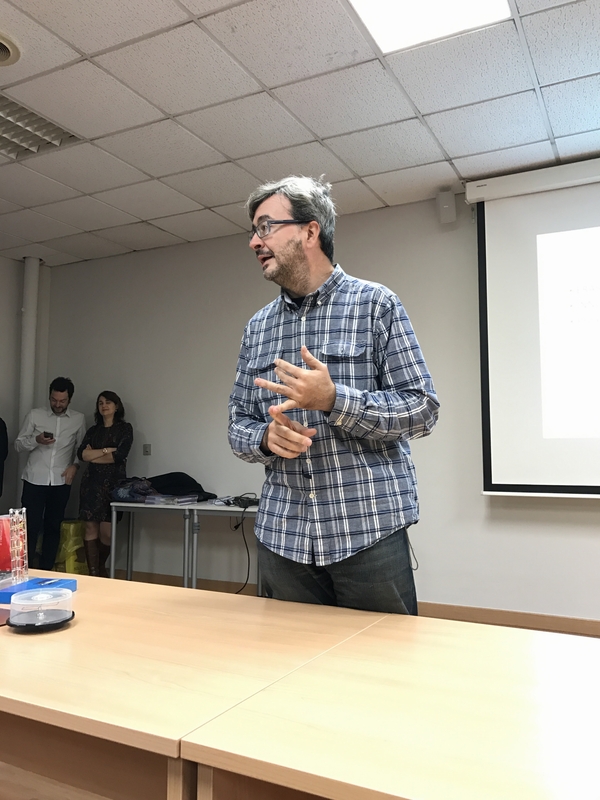 The two-day event was held at the Escuela Técnica Superior de Ingenieros de Telecomunicación, Universitat Politècnica de València. 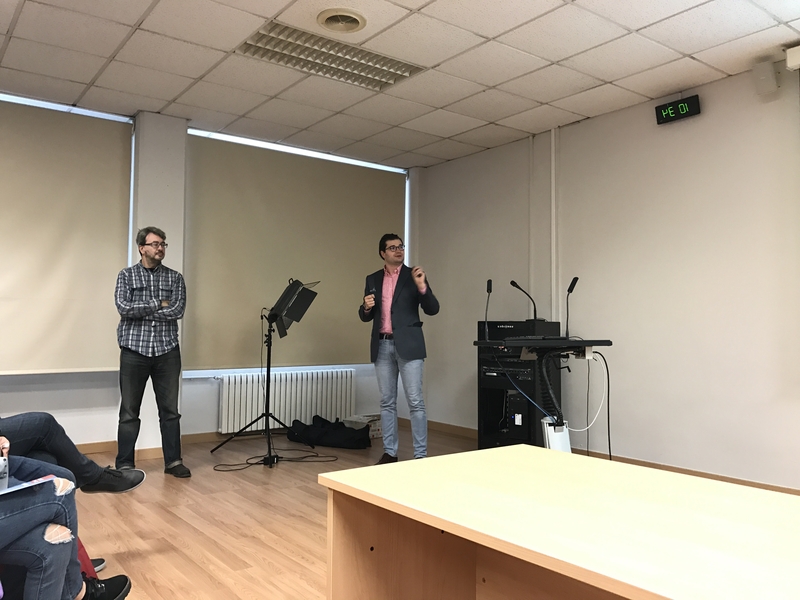 More than 130 people, including high-school students, were introduced with the INNOSOC project and benefits of Erasmus+ programme by Vedran Podobnik and Felipe Peñaranda-Foix. The rich program was also supported by domestic lecturers. 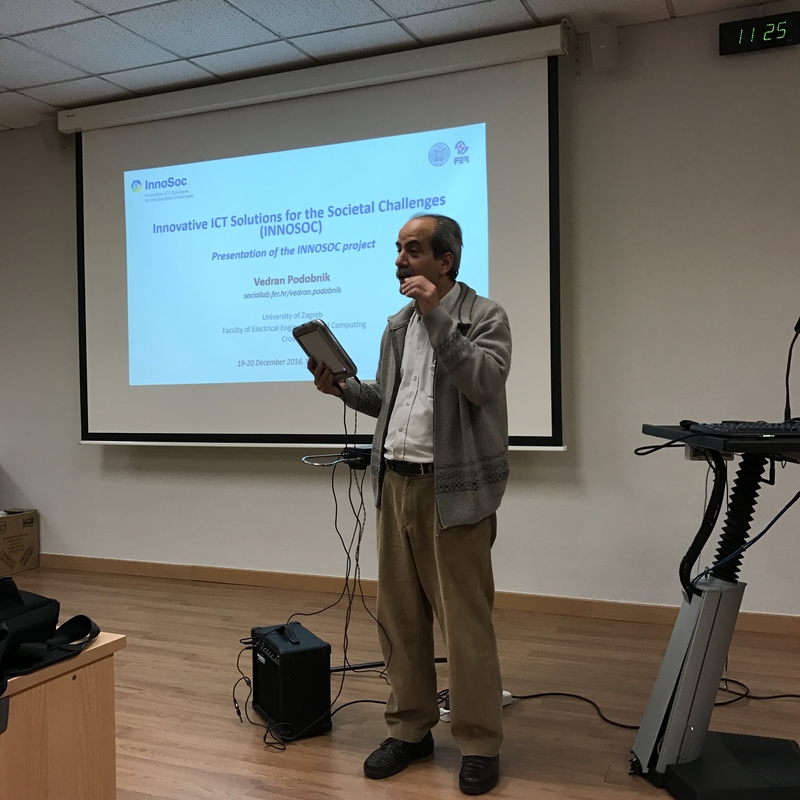 Selected topics on electronic music and antennas were presented within the TELECOCHIPS, which was a part of the INNOSOC Valencia 2017 multiplier event. The next big event is the INNOSOC Valencia 2017 Workshop which will take 14-27 May 2017 in Valencia.